Excess fat does accumulate in the part around the neck, but this fat is quite hard to get rid of. That’s why being on a diet will not bring much change regarding this issue. However, there is a simple and effective way to get rid of those chubby cheeks and lose face fat with these simple facial exercises we’ve provided below. These simple exercises will help tone down skin around your face, enhancing its appearance and resolving this cosmetic issue in no time. Even though this is not something to worry about, facial fat is unpleasant in appearance which is why nobody wants to have it. 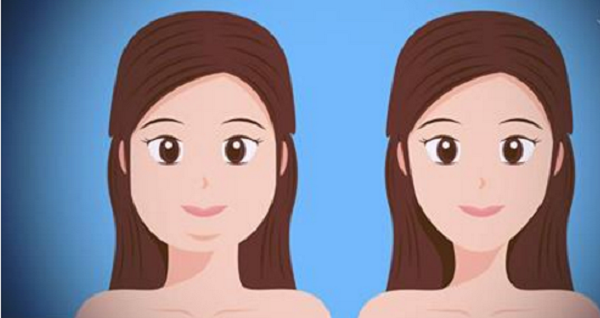 Look at the iconographic below, do the exercises regularly and say goodbye to chubby cheeks for good!